New languages form when speakers of one language encounter speakers of another language. They start exchanging words and this medley eventually evolves into a whole new language. The Story of English: The Angles and the Saxons were two Germanic tribes that each had their own language. Their encounter led to the birth of a new language: Anglo-Saxon. 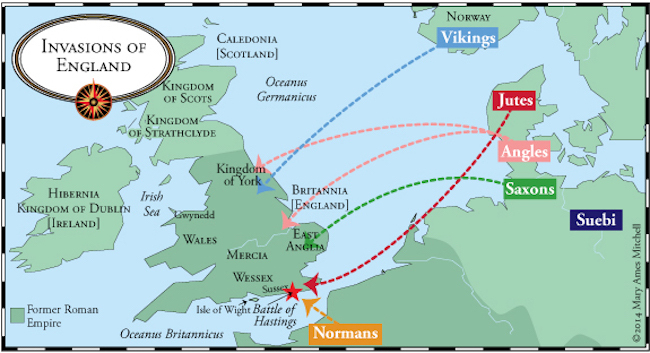 Anglo-Saxon speakers were eventually conquered by French-speaking Normans. The linguistic fusion of French and Anglo-Saxon created an early form of English, which eventually evolved into modern-day English. The Origin of Afrikaans: Dutch-speaking settlers moved to present-day South Africa. Settlers who spoke German and French later joined them. These European settlers encountered native Africans who spoke a variety languages such as Xhosa and Zulu. Later on, Indian and Malay laborers added their own languages to the mix. As a result, Afrikaans is still very similar to Dutch but borrows heavily from the other languages spoken in South Africa. 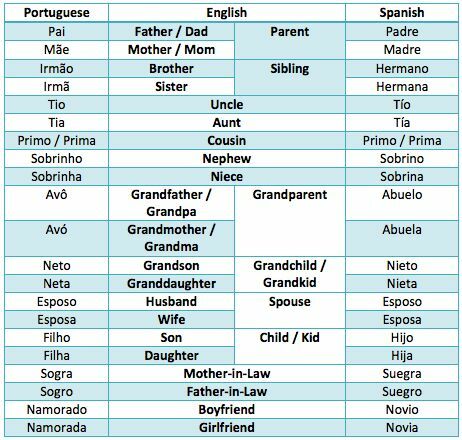 Spanish and Portuguese Split: A third example is Spanish and Portuguese. They have the same Iberian Latin roots. They split as Spanish became much more influenced by Basque and Arabic due to geography and history. Old Norse and Its Modern Day Forms: People who live close to speakers of other languages will see their language change quickly. 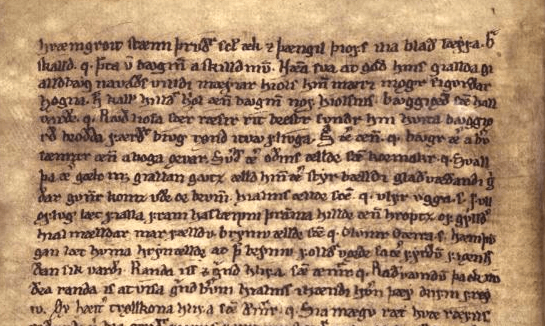 Icelandic and Norwegian (as well as Swedish and Danish) both started out as one language: Old Norse. A group of Old Norse speakers moved to present-day Iceland and remained isolated for centuries. Their dialect of Old Norse is what we now call Icelandic. Other languages only began to significantly influence Icelandic when modern transportation and communications developed. As a result, Icelandic is still very close to Old Norse. Norwegian, Danish, and Swedish are less closer to Old Norse because they been influenced by other languages, due to geography. The first assumption is that speakers of different languages cannot understand each other. The second assumption is that speakers of different dialects can understand each other. 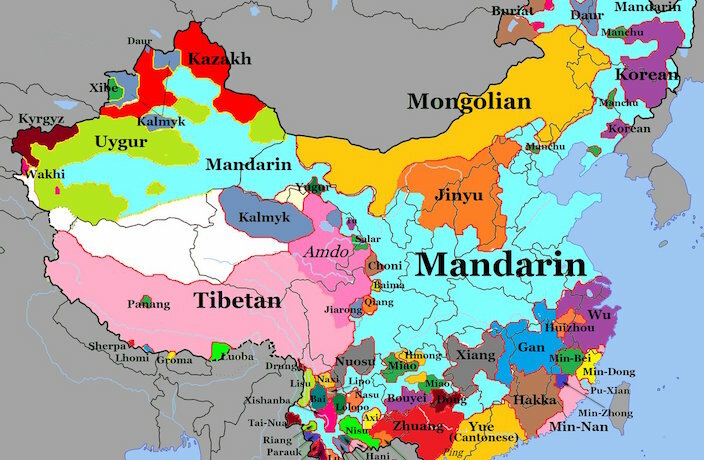 In reality, classifying languages and dialects is a much more complicated process. Much of this is due to religion and politics. English and French are considered different languages because speakers of one cannot understand the other. American English and British English are considered different dialects of English because speakers of one can usually understand the other. Hindi and Urdu: These two languages were originally considered two dialects of Hindustani. Thus, speakers of one could understand the other. But they are now classified as different languages, mostly due to religion and politics. When British India split, most Urdu speakers ended up in Pakistan while most Hindi speakers ended up in India. Urdu speakers are predominantly Muslim while Hindi speakers are predominantly Hindu. Urdu is written in the Arabic alphabet (due to Islamic influence) while Hindi is written in the Devanagari script. The growing divide between India and Pakistan is reflected in the languages. Urdu continues to adopt more Persian and Arabic loan words (due to Pakistan’s ties with the rest of the Muslim world). On the other hand, Hindi has purged many Arabic and Persian loan words, while adopting words from other languages, especially English. 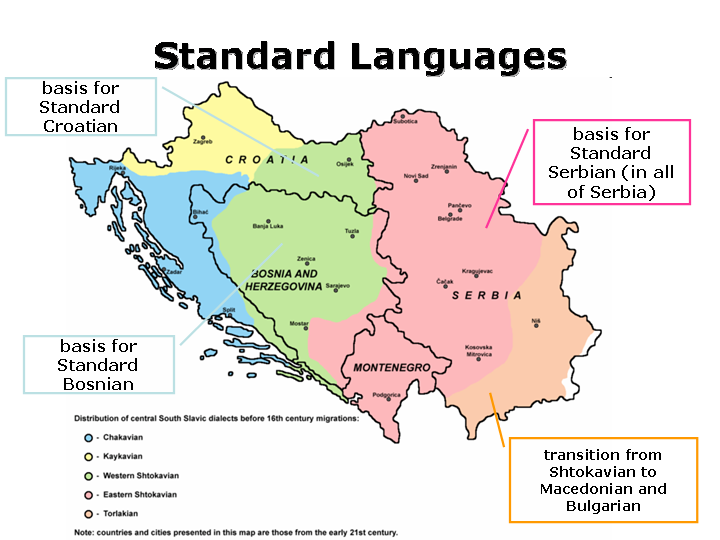 Serbian, Croatian, and Bosnian: These three languages were originally considered dialects of Serbo-Croatian. Speakers of one could understand the other two. But they are now classified as different languages, once again due to religion and politics. Serbs are Eastern Orthodox Christians, Croats are Catholics, and Bosnians are Muslims. The collapse of Yugoslavia exacerbated ethno-religious tensions. Each group formed its own country with its own language. As for alphabets, Serbian and Bosnian use both Cyrillic and Latin scripts while Croatian only uses the Latin script. Groups of people who spoke the same language started forming a common identity called a nation or ethnicity. They then began forming nation states with physical borders, based on a common language and culture. Almost all nation states have smaller groups of people speaking different languages. 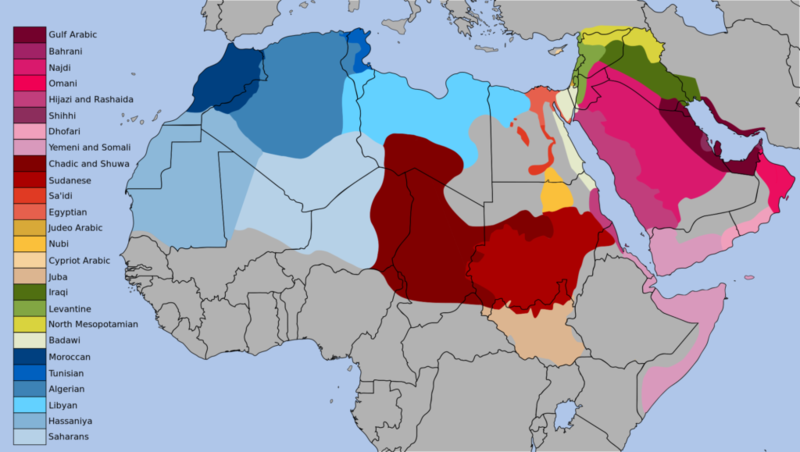 The dominant group usually imposes their language on these minorities to enforce a common national identity. In the past, this was mostly done by violent means. In the modern era, this is mostly done by government policy. Vulnerable: Children speak the language, but mostly at home. The language is usually not taught in school. Examples include Basque and Belarusian. Definitely endangered: The parents’ generation can speak the language but do not teach it to their children. Examples include Aragonese and Corsican. Severely endangered: The language is spoken by the grandparents’ generation. The parents’ generation might understand it but do not speak it among themselves nor do they teach it to their children. Examples include Breton and Provençal. Critically endangered: Only the grandparents’ generation know the language but do not use it often. Examples include Cornish and Manx. There have been attempts to revitalize some endangered languages but they have met with little success. The only successfully revitalized language is Hebrew. For centuries, Jews all around the world only spoke Hebrew as a liturgical (but never as a primary) language. When Israel because a country, there was need for a common language to unite the various Jewish immigrant groups. Hebrew was the most logical choice and a modern version of it became Israel’s national language. Many other languages have completely died off completely. Some, like Latin and Sanskrit, are still understood by scholars but many other dead languages are lost to history. Most studies have determined that there are between 6000 and 7000 languages currently spoken in the world. 50-90% of them will be extinct by 2100. The 20 largest languages in the world are each spoken by more than 50 million speakers and are spoken by 50% of the world’s population. The remaining languages are spoken by small communities, most of them with less than 10,000 speakers. In the past, people were isolated and never exposed to other languages. But with modern communications and the increased global migrations, this has completely changed. Countries need to be globally competitive and this requires knowing a global language, most often English. English dominates global commerce and the Internet, with no other language being remotely competitive. As for a world language, English is currently the leading contender. 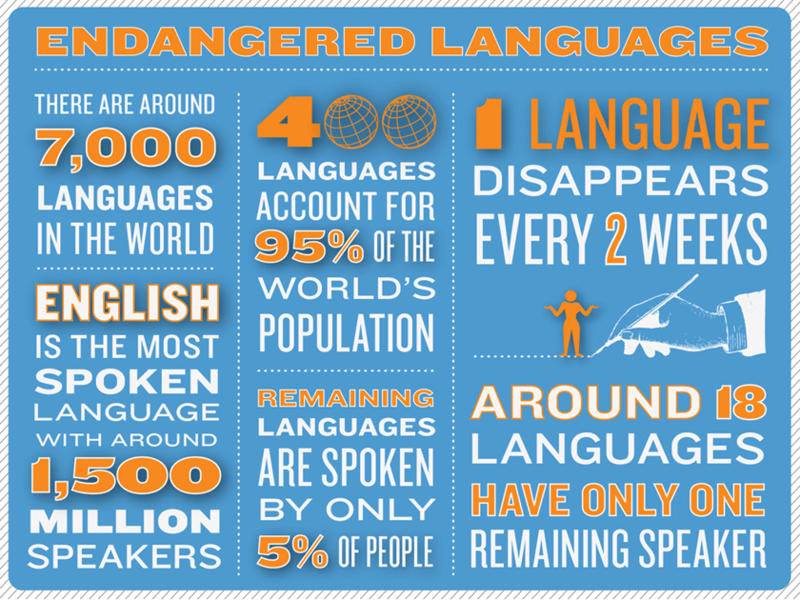 1.8 billion people currently speak it, both as a native and secondary language. But it is still too early to predict what will happen. The future might put the tide in favor of another (or an entirely new language) as a universal tongue. Or there might never be a global language. But what current trends do show is that an increasingly interconnected world will need some type of common medium to communicate effectively. To save dying languages, it comes down to a battle of sentimentality or practicality. Languages often give people an identity and a connection to their heritage. But when it comes to learning and using them, it’s all about practicality. If a certain language has no tangible benefits, especially in education and business, younger generations will cease using it. Immigrant communities are a good example. My parents, aunts, and uncles speak Gujarati. But my cousins, sister, and I only can understand it. Most of us will not teach our children Gujarati. Though we might feel proud to be of our Indian ancestry, it is pointless to teach the future generations a language (that we don’t even speak well) only out of sentimentality. This can be seen with every ethnic group that becomes assimilated in the United States. I live in a part of Connecticut where many of the residents are of Italian heritage. Italian is almost never spoken in public. There is no Italian TV channels or newspapers, either. I’m sure many linguists will disagree with my stand on about endangered and extinct languages, and the need for them to preserved or revitalized. But languages change so rapidly that what we discuss today may have not have any bearing on a language discussion a century from now. But the general rule will always hold true: people will speak the language that allows them to get access to the most good and services. Also, this language enables them to easily communicate with the largest amount of people. Language choice is almost always about practicality.